You can only contact the hiring manager after you've been hired for an On-Demand Job. If your hiring manager needs to ask additional questions before hiring you, the he or she will be able to message you first.  Once you're hired, you can freely message the hiring manager in the Jobble Chat.